the interests of pawnbrokers and customers alike. 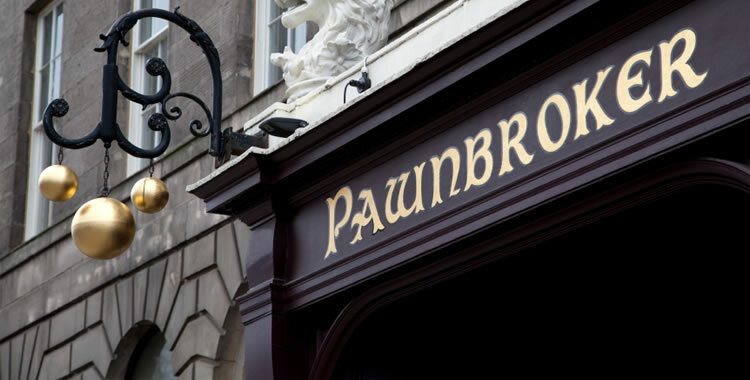 Find out more about modern Pawnbroking, how it works and the history of how it all began. 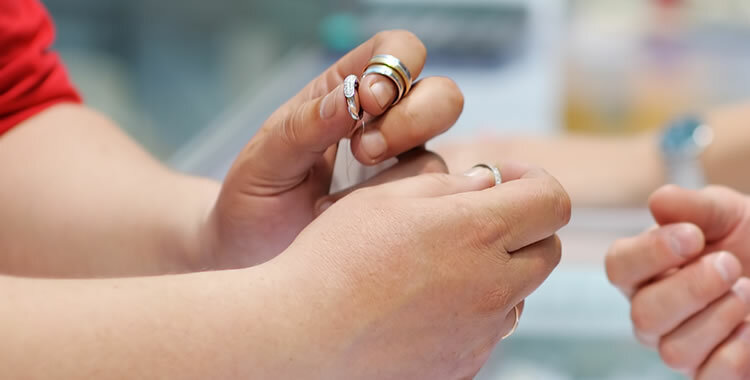 Advice and guidance on taking the first steps to becoming a pawnbroker. View the subscription rates and find out how to become a member of the NPA. 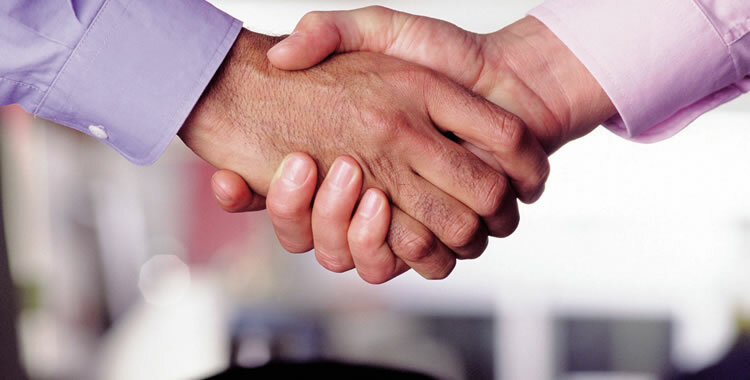 Dedicated to helping you locate the products and services you need to run a successful pawnbroking business.